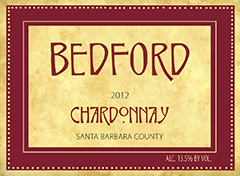 We have just released the 2012 Chardonnay and 2010 Field Blend red. Both are Old World styles that are bold yet honed through extended barrel age. Come in and try them! You are currently browsing the Bedford Winery blog archives for May, 2016.